Designed for non-technical users, The HiVE helps you quickly and easily build dynamic websites for your projects. Building digital engagement websites has never been easier. With an intuitive web builder and multiple page templates, functional and beautiful sites are at your fingertips. Add and arrange content dynamically by simply dragging content around the page. Transform static content into a memorable interactive experience by choosing from over 20 content types. Launch new projects in under five minutes using the project launch wizard to to guide you through the set-up process. How your website looks and functions is just as important as what it says. The HiVE helps you incorporate great-looking and functional design that invites interaction and breaks from boring 'cookie-cutter' templates. With options ranging from simple brand-matching to full brand integration, you can make The HiVE your own. Present your content in unique and appropriate ways by choosing from a range of pre-defined page templates. 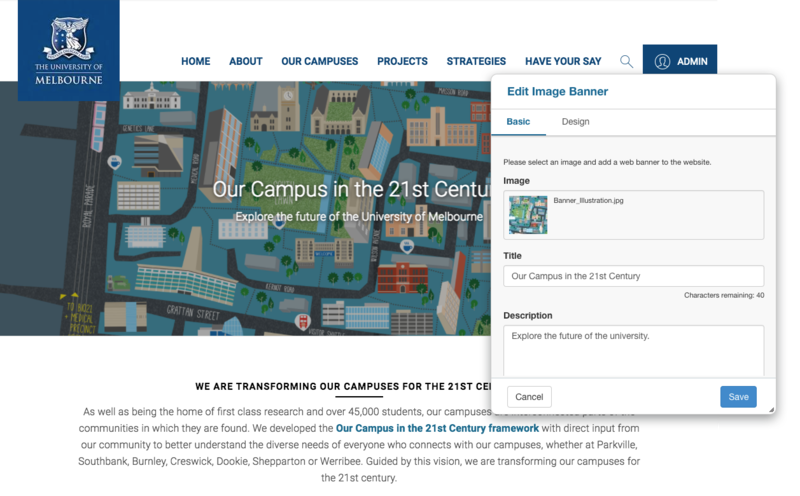 Strategically arrange content on the page using multiple content areas to create purpose-driven compositions. Manage the content creation and publishing process across your entire organisation. A range of content management features helps you maintain quality and consistency in your content, even when multiple users are creating and editing content. Manage all your files in one place, with a built-in file manager that gives you control across your entire site. Work on projects and content in draft mode prior to publishing, or make changes to live pages behind-the-scenes and publish when ready. Control the publishing process through configurable workflows that send proposed content changes for approval by nominated users prior to publishing. Keep track of all content changes on a page through a detailed version history, and revert to previous versions if required. With broad support across a range of browsers and devices including conformance to international accessibility standards, your projects will be accessible to all. 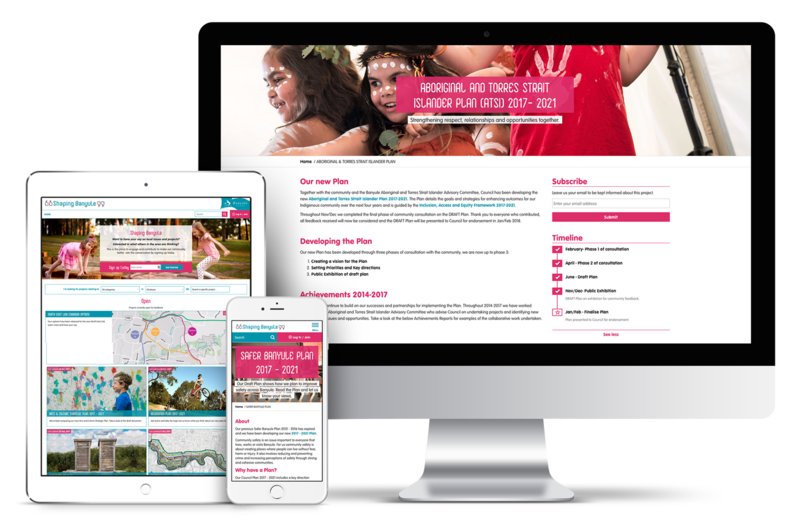 With responsive web design principles built in, your site will look great on any device from desktops to mobiles. With support for most modern web browsers, your users will be able to access your site even on older versions. Built to WCAG 2. Level AA standards, the software is designed to create accessible web experiences to all visitors.